This parenting gig is not easy. It’s exhausting, it’s stressful and there are no days off. 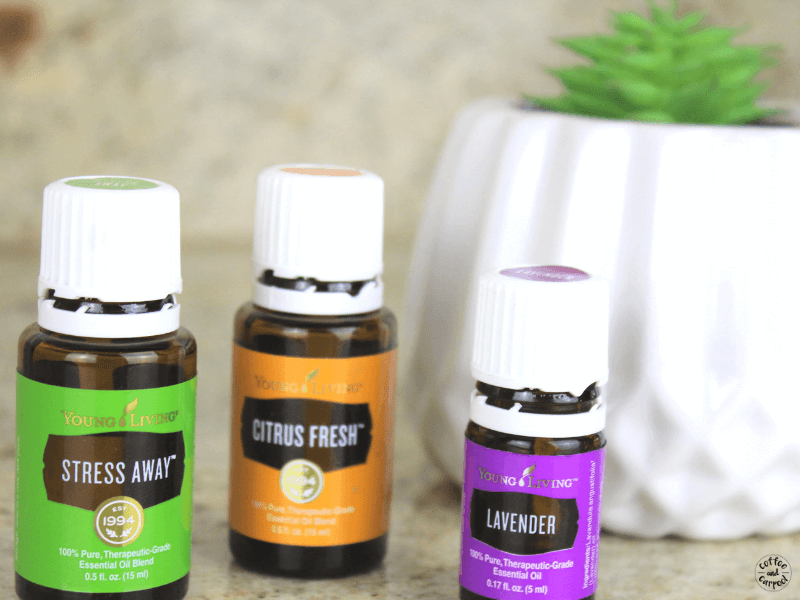 I get through my most stressful days with deep breaths and essential oils. 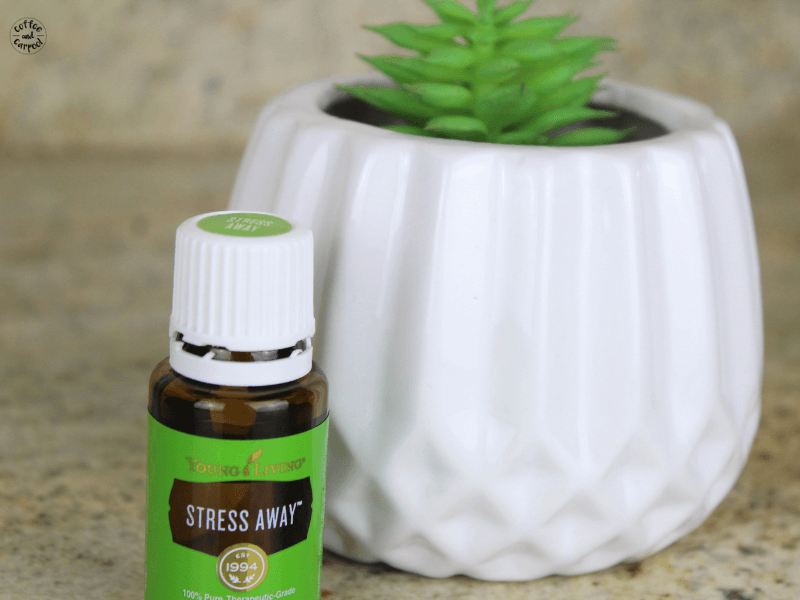 When I’m stressed and anxious, I bust out my Stress Away Oil. I roll it on, diffuse it and stick it in my car. It saves me. I started with one small roller gifted to me by a friend and after a week I was hooked. I was sleeping better, feeling calmer and using less traditional medicine. So with essential oils, I drank the Kool-Aid. 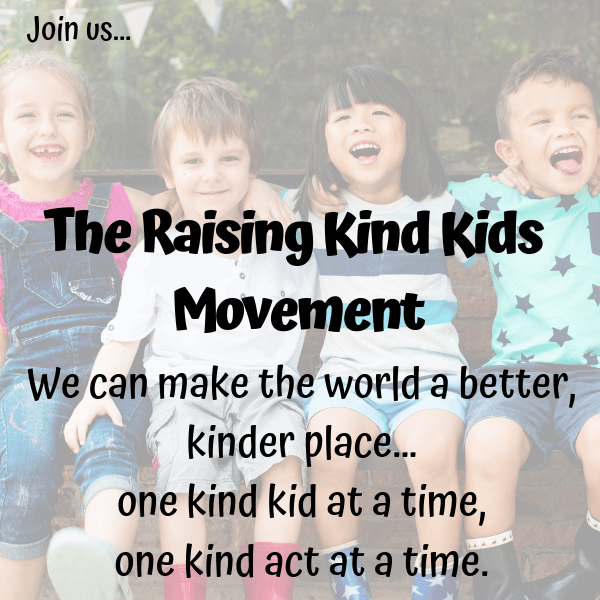 I now use them daily to help me and my kids. 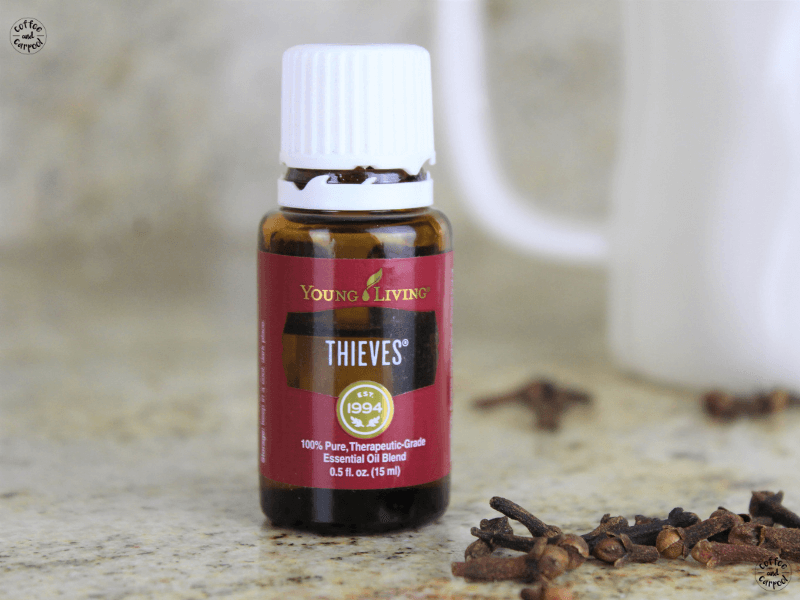 My other go-to parenting essential oil is Thieves. Kids come home every day covered in germs. They’re walking Petri dishes. My two oldest kids came home from preschool and kindergarten with so many germs, my youngest got RSV and spent 12 days in the hospital. Twice. Now, they wash their hands the second they come in the door from school and I’m constantly using Thieves. I breathe it in, I roll it on, and I diffuse it constantly during the winter months. And for the really, really long days, I get out my Lavender. Essential oil gurus call lavender the swiss army knife of oils since the list of uses for lavender is never-ending. I use lavender to help me calm down, decompress and fall asleep to get a good night’s rest. And more importantly, I use it on my kids to calm them down, help them decompress, and aid them in falling asleep quicker. Which makes oils worth every penny. 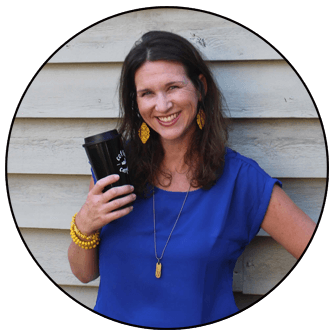 Want more info on essential oils? Get it here.